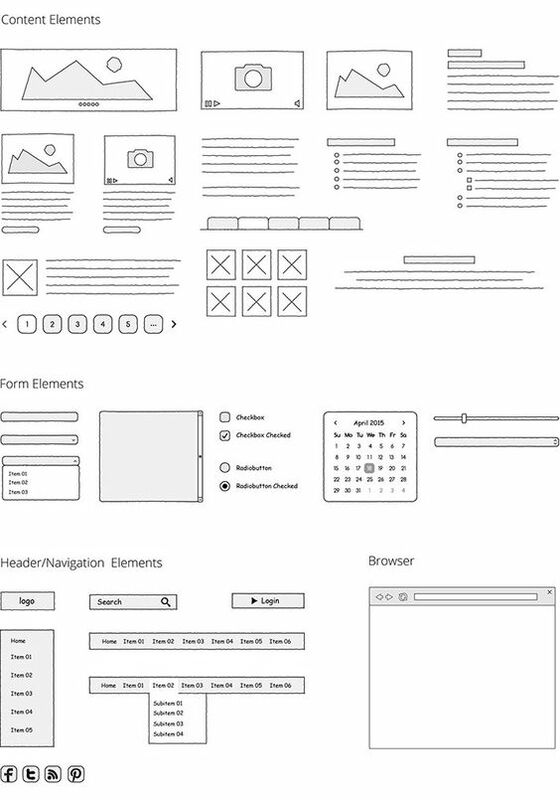 This free to use website mockup kit is a collection of typical website elements such as header/navigation, content and form controls. 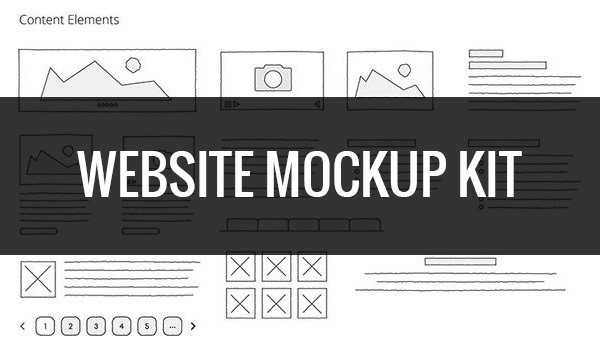 U can easily create mockups for websites, admin themes or every kind of story boards. This Illustrator document will be continously expanded over the time. We will keep u updated.